Aquariums and Sumps are the key display for your freshwater and saltwater inhabitants. We carry a large and the best selection of aquarium sumps available, including Trigger Systems. We also sell the Tideline Sumps which are exclusive to only retail stores. 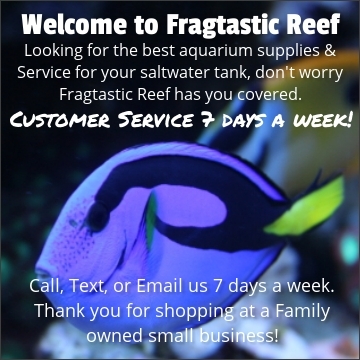 If your looking at setting up a saltwater aquarium we have the aquarium supplies for you. Most Aquariums we sell are all reef ready with overflows, and make the ideal saltwater aquarium or reef tank setup. Having a reef ready aquarium makes it very clean and organized when setting up a fish or reef tank.